On Monday, A 6-year-old kid passed away while he was going through treatment for the Rare West Nile Virus, he passed away in a hospital in Kozhikode, Kerala. KK Shylaja the Health Minister of Kerala said that there is no need to panic and the state government is now doing everything to prevent the virus from spreading. 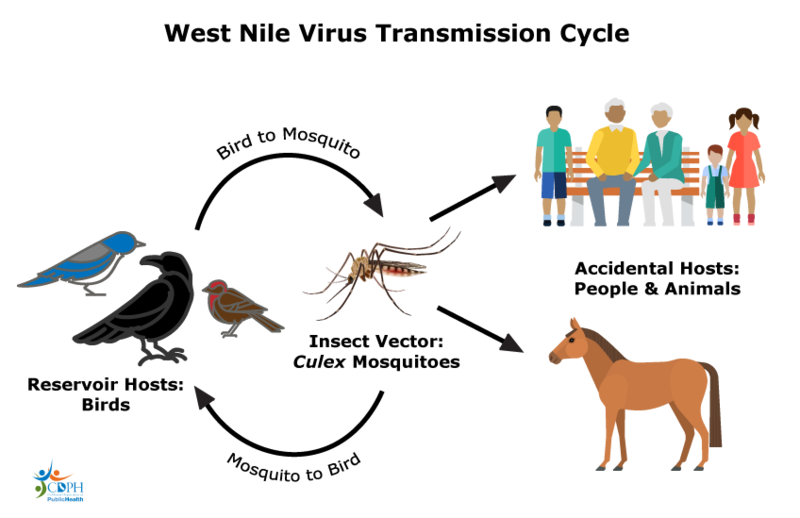 The West Nile Virus is transmitted to humans by a bite from a mosquito, most of the reported cases of the West Nile Virus is in the northern part of America. 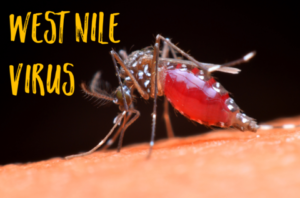 The 6-year-old boy was a resident of the Malappuram District, he was rushed to a hospital in Kerala and was shifted to an ICU in the Kozhikode Medical College Hospital after he the tests showed he was positive in the West Nile Virus. Health Minister Shylaja said that she has asked the Director of the health services to help the state prevent the virus from spreading in the state. After the news broke out about the virus, a special team of medics was deployed in the Malappuram area. Last week, the Union Health Ministry said that they sent a team that consists of 4 members from the National Centre for Disease Control to the state who would monitor the case. JP Nadda the Union Health Minister said that they have offered full support to Kerala in order to prevent the disease from spreading. The Minister added that this is the only reported case of the virus in the country. Last year, there was a case of the West Nile Virus in Kozhikode and was confirmed by the MCVR (Manipal Centre for Virus Research). But, the incident was not confirmed by the National Institute of Virology.